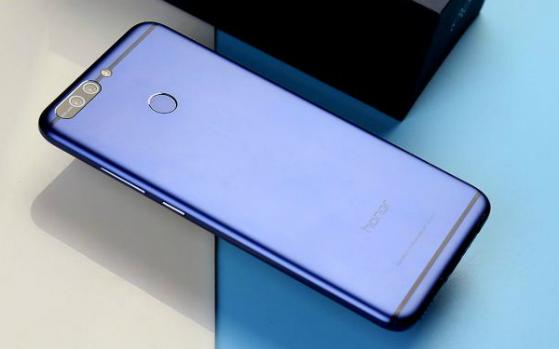 Honor is a brand which doesn’t need an introduction.Honor’s Parent company Huawei is very popular in the Asian markets and Honor phones have a great user base in the Asian Countries like India.Honor 8 Pro is no exception.Honor 8 Pro is a very popular device and the software development team at Honor is also doing a great job. The update is around 2.81 GB, so a stable internet connection is recommended for the update.The update brings the latest EMUI 8.0 based on Android 8.0 Oreo To Honor 8 Pro.The build number is DUK-L09.8.0.0.310. The latest EMUI 8.0 now comes with new AI features, performance improvements and optimization for better battery life.It also brings Google’s latest security patch for the device.Other Honor devices like Honor 7X, Honor 8 Lite and Honor 9i will also get the EMUI 8.0 Oreo Update.